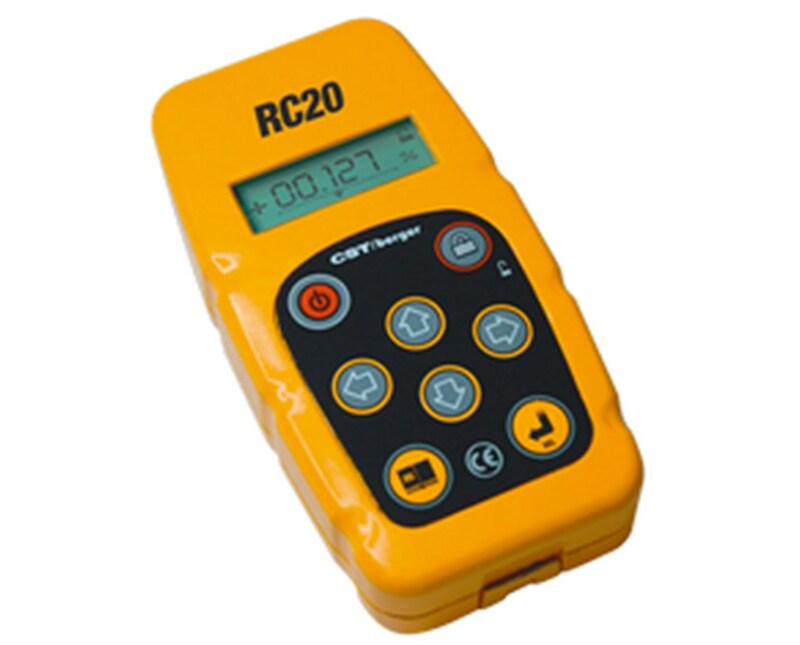 The CST Berger Pipe Laser Remote Control 59-RC20 monitors and controls grade, line, and menu settings as well as other features for the 59-LMPL20 pipe laser as far away as 800 feet. 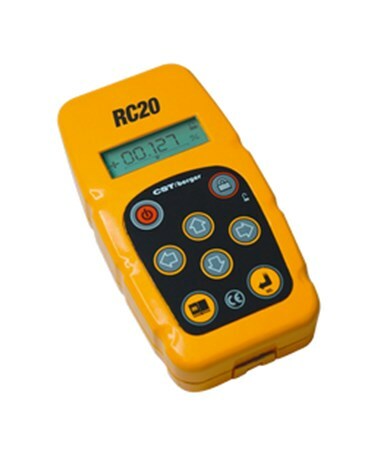 This pipe laser remote control has a clear LCD display with the same menu screen as the LMPL20 pipe laser. It controls every feature available on the pipe laser and offers an additional Sleep Mode feature not available on the actual pipe laser. You can operate the CST/berger LMPL20 pipe laser with the remote from the front or rear of the pipe laser. The line position display on the remote will match your working location. This is convenient when the job calls for more than one point of view.